The annual Indaba trade show has come to an end following a festive celebration at uShaka Marine World. With many of the event’s 7,000 delegates in attendance, participants were in the mood to toast another successful instalment of Africa’s leading hospitality event. 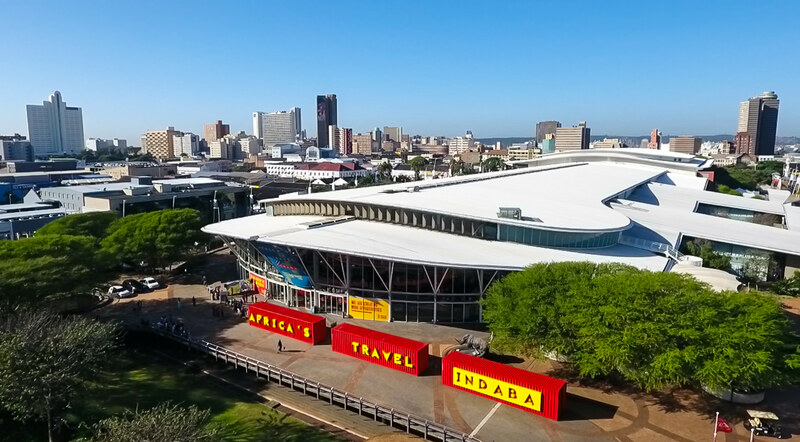 Indaba saw some 1,000 high-quality exhibitors return this year, while there were 1,449 buyers from across the world on hand to discuss African tourism. A total of 20,000 confirmed meetings were reported over the three-day event. “Delegates were this year able to stay organised and informed by utilising our updated diary system. 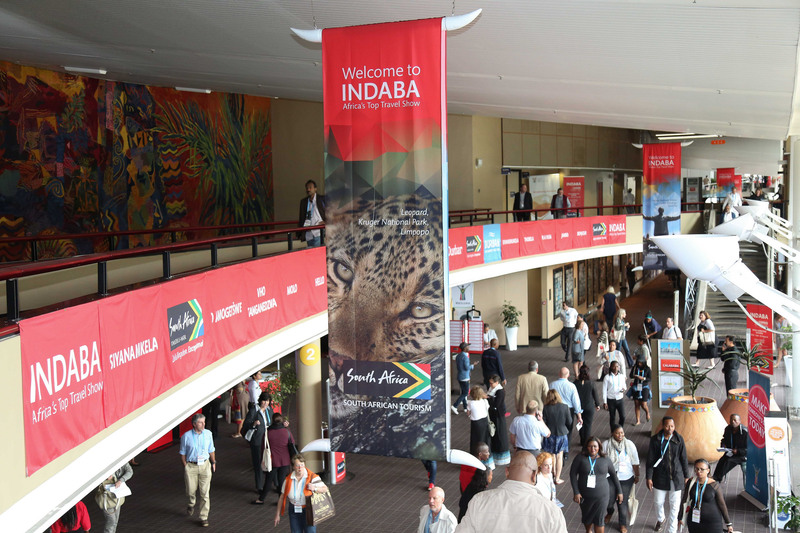 “It provided more matchmaking and meeting opportunities, while a brand-new Indaba app has been the show’s primary source of information,” said Sisa Ntshona, chief executive of South Africa Tourism. Held at Durban’s Inkosi Albert Luthuli International Convention Centre, the event this year welcomed South African president Jacob Zuma to the opening ceremony. He used his opening remarks to confirm the next five installments of the show will be at the same venue, in Durban. Ntshona also launched the We Do Tourism campaign. The new scheme aims to promote tourism to local people, spreading the message that the industry which contributes three per cent of GDP and provides 500,000 jobs has an impact for many in many areas of their lives. South Africa Tourism chief executive Ntshona explains: “It is a call to action to all South Africans in that whatever you do, you can contribute to tourism. 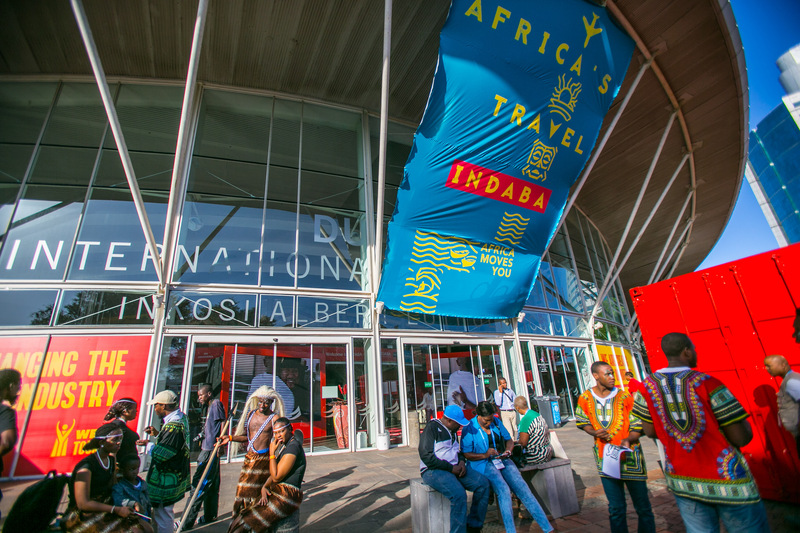 Following the theme of an inclusive African tourism industry, the show has this year been renamed Africa’s Travel Indaba. Taking place during Africa Month, the home-grown show saw exhibitors from 18 African countries as they came together to celebrate the beauty of the whole continent. Cristina Cicognani, South African country manager for Namibia Tourism, spoke to Breaking Travel News on the importance of the event for working with neighbouring countries in order to grow the tourism sector for the whole of Africa. “It gives us and all the neighbouring countries the facility to be part of the development of tourism,” she explains. “Indaba is very important for Namibian tourism; it is the place where we can actually engage with international buyers and product managers. “They get the chance to show their product, and we get the chance to sell Namibia as a destination. New initiatives for this year’s Indaba included the Lap of Luxury pavilion. The pavilion, hosted by the Tourism Grading Council of South Africa, saw 30 exhibitors from the ever-growing high-end luxury market showcase exclusive products. These included boutique hotels, private game lodges and exclusive spas. South Africa minister of tourism Tokozile Xasa also dropped in to the show to promote her vision to showcase smaller ventures in South Africa. Xasa argues the smaller hospitality providers allow travellers to experience areas off-the-beaten track and to see things they would otherwise miss. The agenda was promoted at Indaba in a Hidden Gems pavilion. The new venture showcased 90 small businesses, all of whom were sponsored by the department of tourism to present at the show and who received expert coaching before the event. 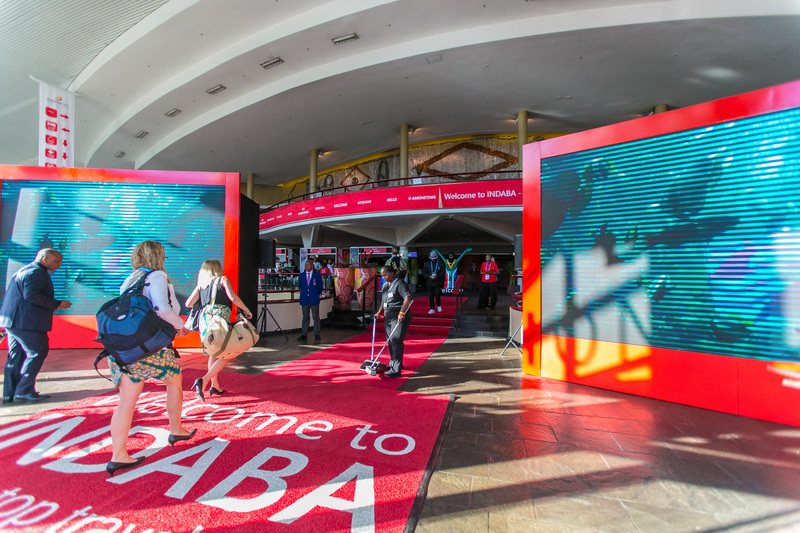 Indaba also welcomed back tried and tested segments, such as the hour-long speed marketing sessions, hosted by South African celebrity Ntokozo Dlamini. These were held every morning of the fair. The ever-popular sessions were virtually sold out before the opening of Indaba and saw product owners share their initiatives in three-to-four minute presentations with buyers from across the world. Indaba also saw a host of themed media conversations over the course of the event. Attended by industry professionals, government officials and the media, the conversations covered subjects such as how private and public sectors can work together to increase tourism and advancements in technology in the tourism industry. Following the resounding success of Indaba 2017, South Africa Tourism chief Ntshona said he was looking to the future. “We are not done yet, with several more enhancements and a refreshed brand planned for 2018, we trust that exhibitors, delegates, media and buyers will be as excited as we are for next year’s event,” he concluded.